ICE was created in the aftermath of the paranoia and xenophobia that infected our democracy in the aftermath of 9/11. Nearly two decades after the terrorist attack that shook our nation to the core we must remain vigilant against the threat of radical Islamic terrorism, but at the same time we must overturn the Patriot Act, abolish ICE and restore the civil liberties that were stripped from us in the jingoistic spirit that permeated post 9/11 America. Until recently only undocumented families living in America were aware of the brutal tactics of ICE (La Migra), but under the Trump regime that criminalizes immigrants and treats them like dogs, mainstream America has come to know and loathe ICE. 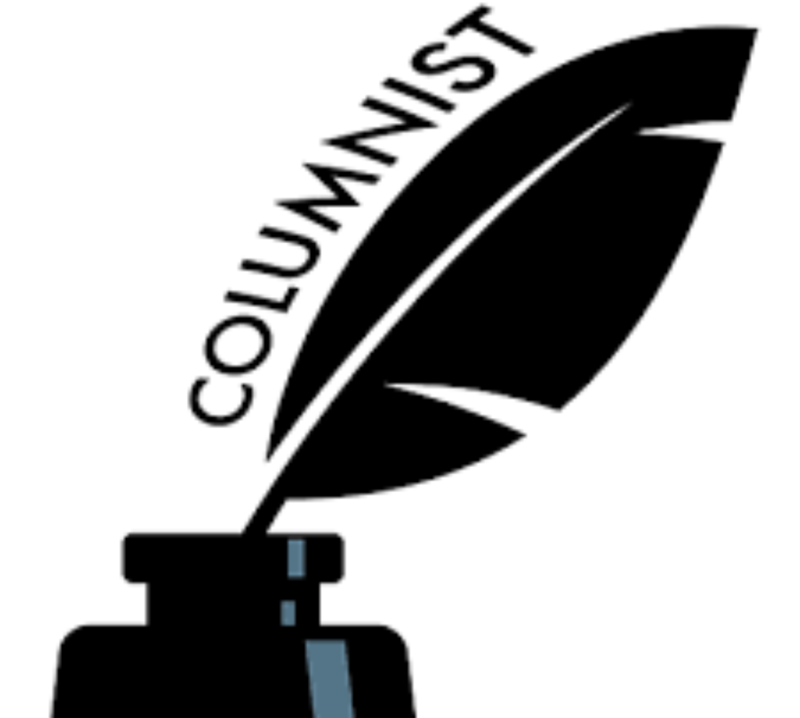 A democracy shouldn`t tolerate detention centers where innocent children and adults who committed the misdemeanor of crossing the border are treated like criminals. 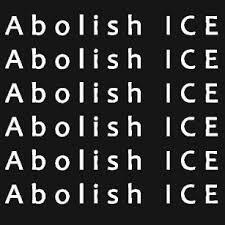 “Abolish ICE” shouldn`t just be the rallying cry of leftist activists, it should be the mantra of every red-blooded America who values democracy and freedom. ICE agents have become the face of the Trump administration`s inhumane immigration policy, they resemble the Gestapo more than a law enforcement agency. No more ICE raids that terrorize minority communities! No more ICE detention centers! No more deporting people who have lived in the US for years back to countries engulfed in violence and crime. Abolish ICE! For God`s sake Abolish ICE!